The greatest challenge today before Indian cities, smart or not, is garbage. 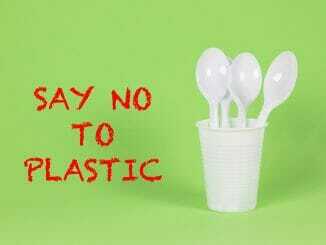 Walk through any neighbourhood in a big city and if you don’t spot at least one public bin overflowing with mixed waste, or mounds of the same dumped on the sidewalks or streets themselves, you are mighty impressed. And so I was when I recently spent a few hours in Manali, to understand the work being done by zonal officers and conservancy workers in the area. Chennai North is made up of five zones – Tiruvottiyur, Manali, Madhavaram, Tondiarpet and Royapuram – spread over about 130 sq km. 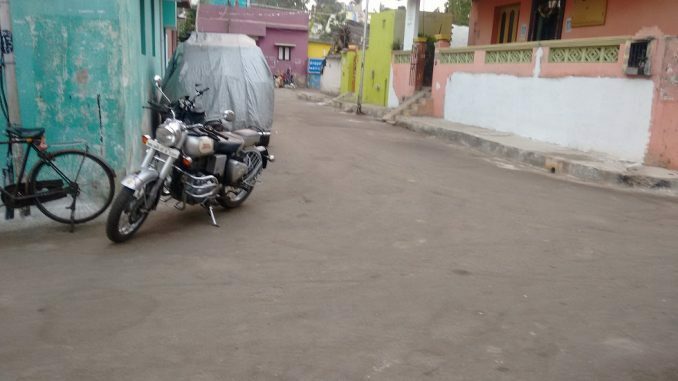 It is primarily industrial, and not as densely populated as Central and South Chennai. 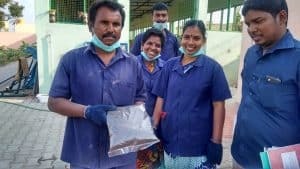 Waste management efforts were first undertaken in this part of the city about four years ago, but under the stewardship of Praveen Nair (IAS), Regional Deputy Commissioner (North), Greater Chennai Corporation, it has taken off in a big way and spread across the zones. Walk through Manali and it is impossible not to notice the spotless streets and noticeably fewer dumpsters or bins. Assistant Executive Engineer, North Zone, Asokan, a man with an infectious zeal and obvious dedication to the cause, tells us that the number of bins on Manali streets have been reduced to half as the volumes of garbage coming out of households here have also gone down significantly. What has made this possible? The primary reason has been segregation at source at the household level. 50 to 60% of households in the zone segregate waste in their homes, dividing it between organic and inorganic waste in two separate bags or bins. The residents have themselves invested in these containers and it is worth deliberating on whether the percentage of households segregating would go up if these could be sponsored. 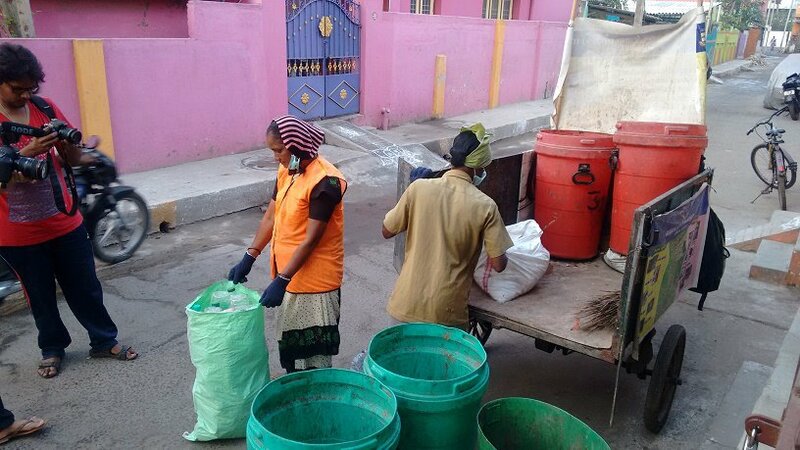 The conservancy workers collect the segregated waste as they go door to door on their tricycles in the mornings. The segregated organic waste thus collected is used to create compost manure, which is sold within the community. The space being used for this is a local burial ground, which is currently not used for its original purpose. The transformation that this ground has undergone is noteworthy. Not only does it have a composting facility, but also a small vegetable garden. Bamboo has been planted for its high oxygen generation capability. The next big revelation was a visit to a bio-gas generation unit that has come up in the premises of a local municipal school. This facility collects food waste from hotels nearby, apart from other vegetable waste from local markets and shops. As the gentleman in charge explained, there is enough bio-gas being produced to cook the midday meal in the school. We actually saw eggs being boiled! 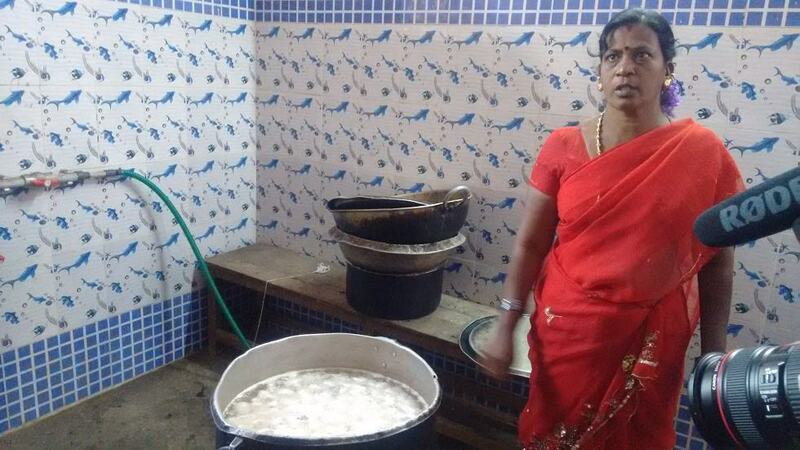 When the school is closed, the facility is open to the local amma unavagams, who use the fuel for cooking. There are medicinal plants also being grown in the vicinity. My last visit was to the vermicomposting facility that produces 500 kg of compost a month, which is sold again to nurseries and individuals. The key to all of this has been the enthusiasm and hard work of the staff and officials, as well as the willingness of residents. Even now, the workers go around every morning educating people about the value of segregation, how easy it is to do the same and its impact. The staff on the ground were extremely affable and interactive when we approached them. Can you imagine that they spend all day in the smelliest of spaces and still had the warmest of smiles for us as they spoke about it? We spoke to a few residents too and they are obviously thrilled at having a clean community. 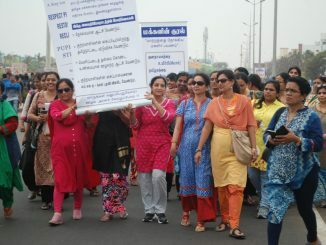 “The common perception is that the people of North Chennai are not as educated as in the other parts of the city. We used this to our advantage, as we find people here are willing to listen to new ideas, and open to adopting new methods and solutions,” says Asokan. 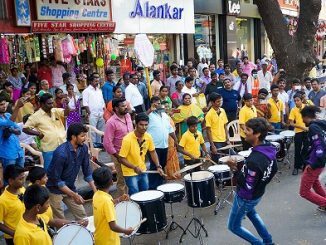 Shoppers greeted the second trial run of the proposed Pondy Bazaar Pedestrian Plaza with great enthusiasm, even as shop owners had to be convinced that their businesses would not suffer.